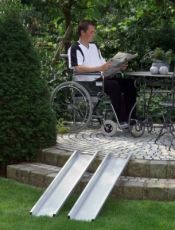 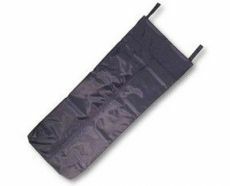 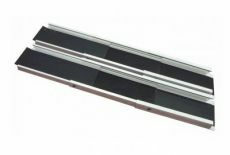 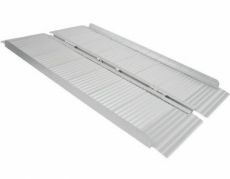 Single folding aluminium ramp with knurled non-slip surface. 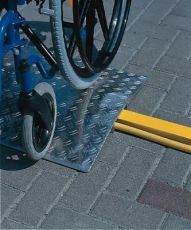 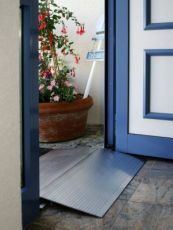 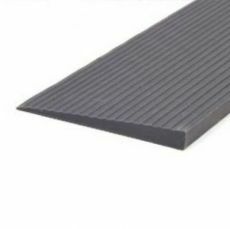 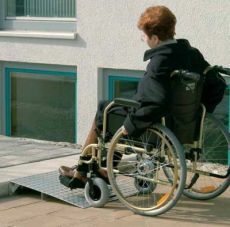 This ramp is made of aluminum and coated with anti-slip material. 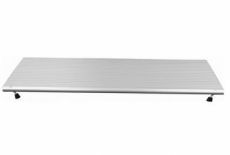 It's 40 cm length and 76 cm width .